Coronary Artery Disease (CAD) continues to be the leading cause of death and a major cause of morbidity and loss of quality of life. It is evident that the growing cause of death and disability in South Africa is CAD – accounting for 10% of total deaths. Cardiovascular disease can be defined as a group of various conditions in which the heart and all related structures such as blood vessels are diseased. This would indicate that the cardiovascular system and the blood flow supplying it are not functioning optimally since the coronary arteries provide functional supply of the heart, and a blockage caused by artherosclerotic plaque often result in tissue death and myocardial infarction. One can break down the risk factors for CAD into unalterable and alterable risk factors. Controlling CAD largely depends upon prevention or treatment of its known risk factors and can be treated both medically and surgically, with surgery only considered when internal medicine does not effectively improve health. 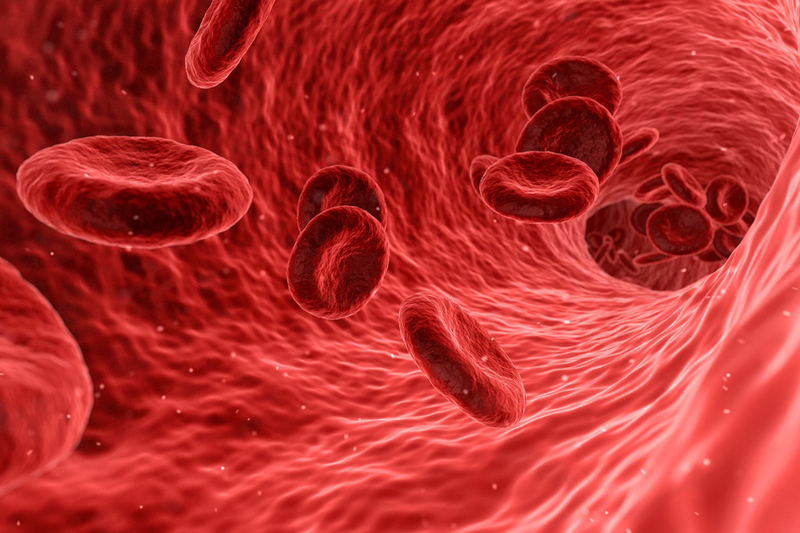 Improved endothelial function – the membrane that lines the inside of the heart and blood vessels which control vascular relaxation and contraction as well as enzymes that control blood clotting and platelet adhesion. Increase in HDL-C concentration – this is your ‘good’ cholesterol and assists in removing ‘bad’ cholesterol from where it doesn’t belong. As mentioned above, there are certain risk factors that are not in our control, these include age, gender and family history. However, there are certain risk factors that are in our control i.e. Physical inactivity, smoking, diet, high blood pressure, diabetes, obesity and overweight, and stress. By making the necessary lifestyle modifications, one can reduce the risk for coronary artery disease. For more information on how we can assist with the exercise and rehabilitation please CONTACT US. Durstine, J.L., Moore, G.E. & Painter, P.L., 2016. ACSMs exercise management for persons with chronic diseases and disabilities, Human Kinetics.